45 Min – Sit back & relax with a beer or a drink of your choice while enjoying a scalp massage, shampoo and condition, hot facial towel, cut, hand detail, cleansing re-shampoo, and style. 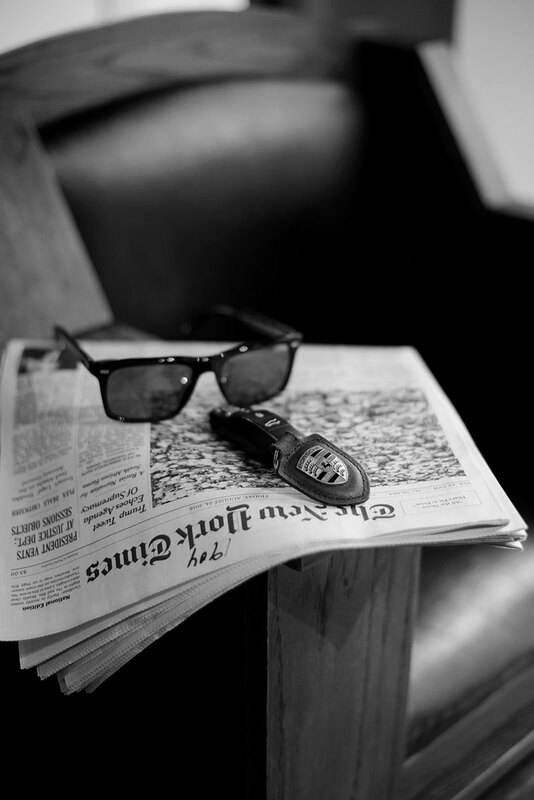 Enjoy a shoe shine while it all happens. 60 Min – A cocktail of vitamins and antioxidants are applied to skin to revive and hydrate. Includes deep cleansing, exfoliation, massage, mask and eye treatment. 30 Min – Designed to meet your needs; this rejuvenation can be performed during your lunch break and offers the same benefits as our full service just on a smaller scale. 60 Minutes (Back, Arms, Neck) or 90 Minutes (Full Body) - Increase circulation and make way for fresh new skin cells during this lavish body exfoliation. The True Grit Experience begins with a light, dry exfoliation, followed by an aromatic sea salt scrub blended with nourishing essential oils. A relaxing service that will leave skin feeling smooth and hydrated. 30 Min – All of the skincare benefits of a Face Rejuvenation along with a stimulating beard treatment experience including a beard massage and hot beard oil. The morning with your groomsmen is a time-honored tradition as important as any other. Come get picture-ready, play a game of pool, and drink a beer or two before you head off to the wedding venue. It's the best start to a perfect day. 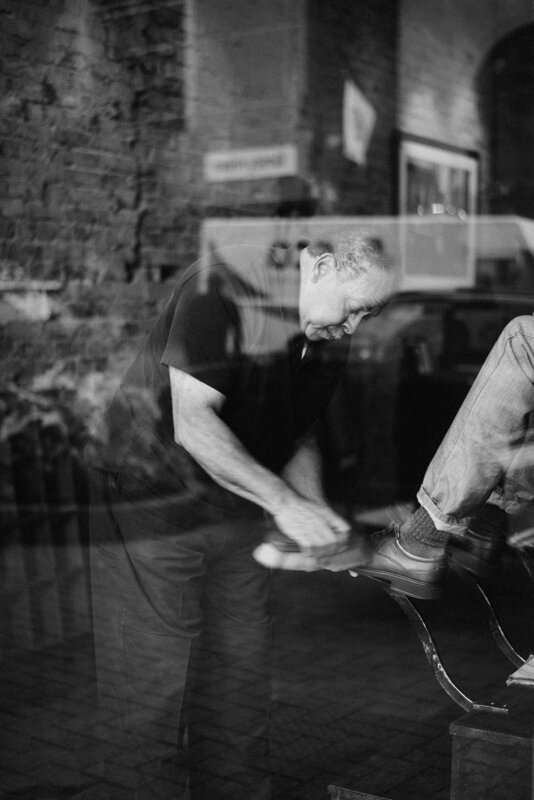 Please note: active shoe shine is available Monday through Friday. On Saturdays, please leave shoes for Monday pick up or at your earliest convenience. 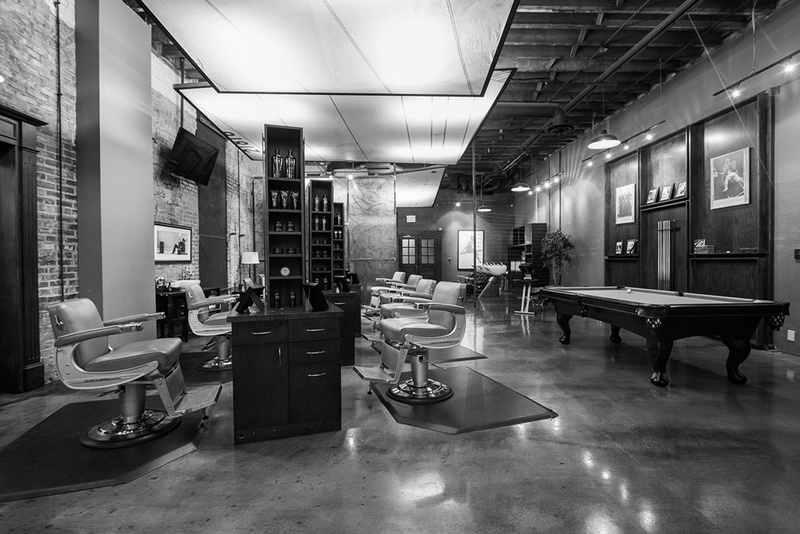 Precision haircuts, clean shaves, a full spa and excellent service. Gift Cards are available in any amount online or in-store.